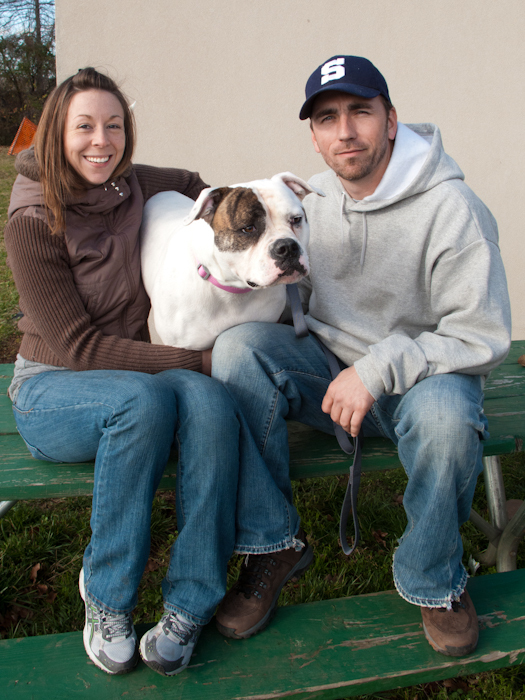 American Bulldog girl Zoe will be in a warm bed this Christmas! She is living it up in her new foster home where her foster parents hope to acclimate her enough to their cats to make her a part of the family. Congrats, Pretty Girl! Roxy is Home for Christmas!